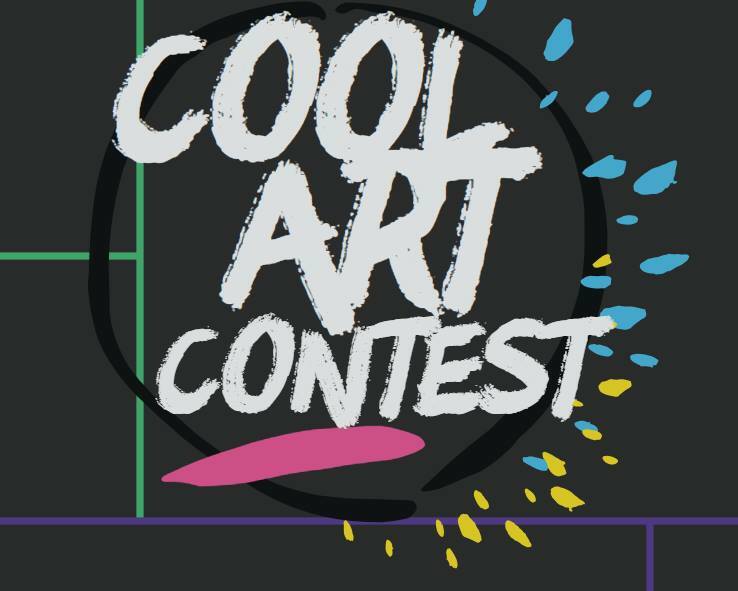 Tweens & Teens (ages 10-18) are invited to participate in the Cool Art Contest! Drop your artwork off at the library by February 15th to enter. Entries must be original–no tracing or copying, please. Paintings and drawings must be poster board size or smaller. Put name, age and phone number on the back of artwork. Winners will be announced February 22nd.